We would like to see all our wonderful families in our Shining Starts Classroom Graduation Recital on 5/18/2016 at 4:00pm. Songs: “You are My Mommy”, and “I Love Mommy”. Books: “When Mama Comes Home”, “One Happy Classroom” and “We have a Baby”. Safety Topic: Never give your information to strangers. 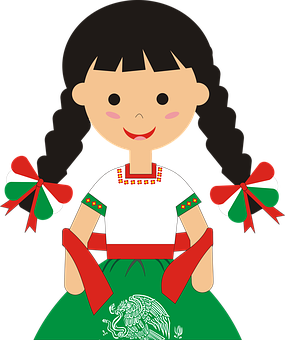 Special Activity: We will talk about Memorial Da, and we will do an art work related to Mother’s Day and Cinco De Mayo. Songs: “You are my Mommy” and “I love Mommy”. Books: “The Grouchy Lady Bug”, “Bonjour Butterfly”, Very Hungry Caterpillar” and “What a Wonderful Word.”. Safety Topic: When you are out walking with your children you can teach them about safety sign by turning it into a game. Special Activity: We will do lots of art works related to Mother’s Day, Cinco the Mayo and Memorial Day. 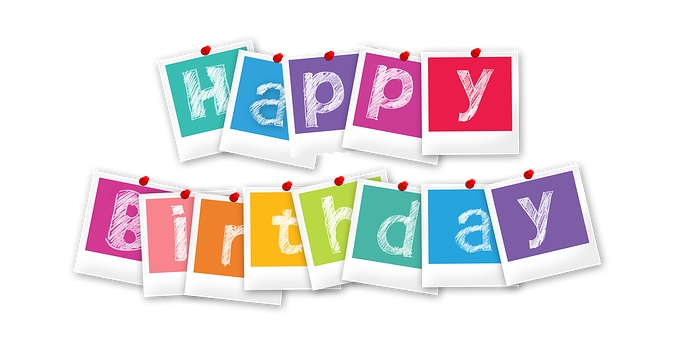 Songs: “I Love Mommy”, “You are My Mommy” and “It’s Your Special Day”. Books: “Hanging Out With Mom”, “We Look, Spaghetti and Meatballs for all”. Safety Topic: You also need to teach your children how to cross the road safely. 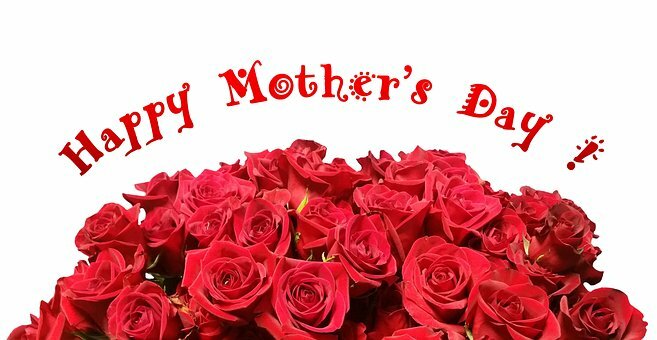 Special Activity: We will do art work related to Mother’s Day, Cinco De Mayo and Memorial Day. We will practice for our Graduation Recital. 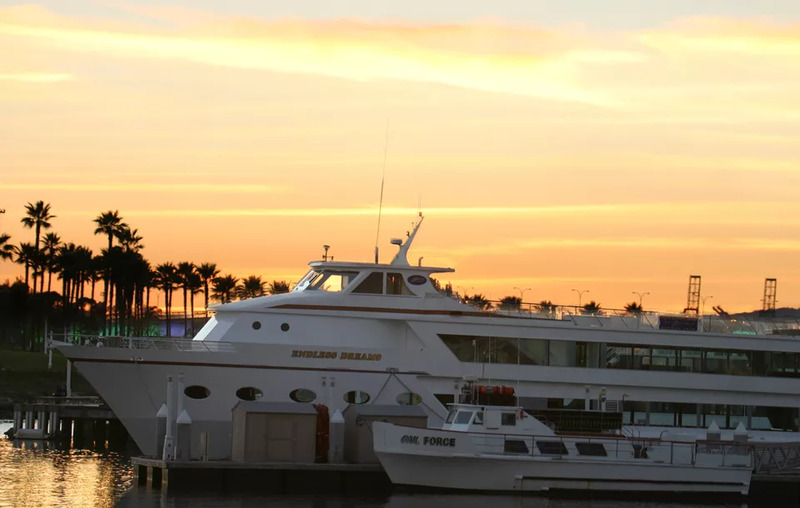 Set sail on Mother’s Day with a champagne brunch cruise or supper cruise in scenic Marina del Rey by Hornblower Cruises & Events. When: Sunday, May 13, 2018. Brunch cruises depart at 9:30 a.m., 11 a.m., and 2 p.m. with boarding half an hour before departure times.